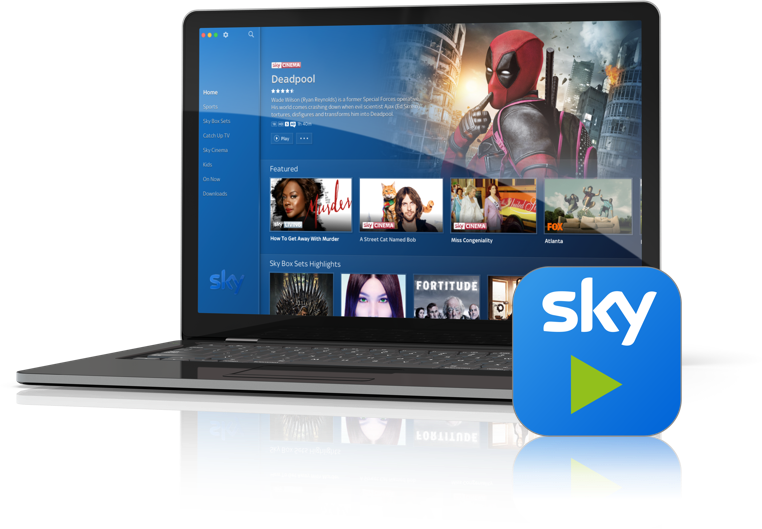 The Sky Go desktop app makes it even easier for you to find the programmes you want to watch. And with Sky Mobile, you can watch Sky TV on the go without using your data. Got the Sky Go desktop app already? You are just 3 easy steps away from watching all of your favourite TV shows. Double click the Sky Go App icon on your desktop.